Bells & Vaughn has been the go-to collision, paint and autobody center for Pasadena and surrounding areas since 1946. 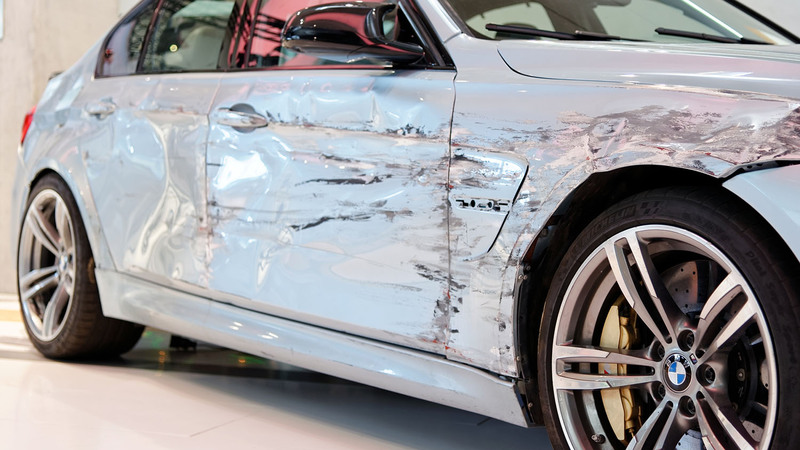 From parking lot scratches to a total color change, or dings to major collision damage, Bells & Vaughn’s team of automotive artisans will get your car back to showroom condition. From hybrids to hypercars we have the tools to repair all kinds of structural components and body panels. We specialize in repairing aluminum, carbon fiber and composite bodied vehicles. No job is too small. 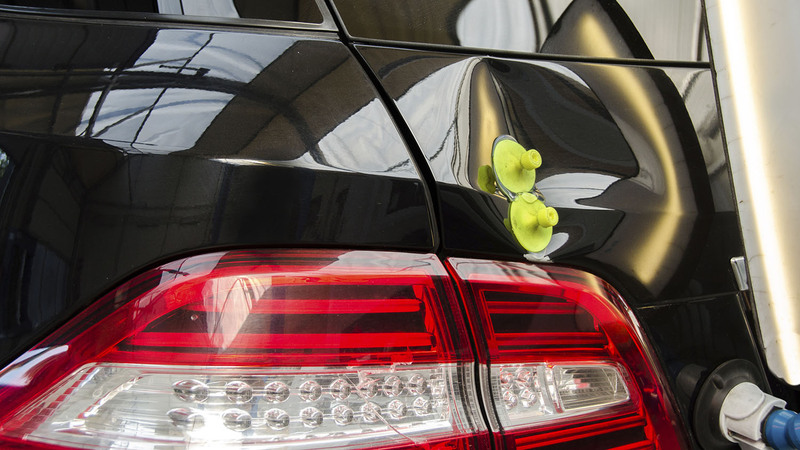 Rock chips and scratches can occur during your commute, at the track or off-road. We can fix them! 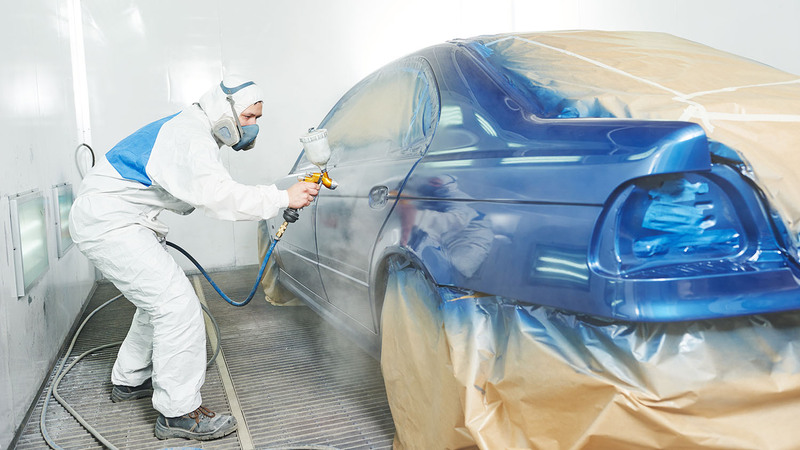 Our painters are experts at erasing those minor imperfections that can happen when enjoying your vehicle. Whether you want to restore a classic or just want to refresh your daily driver, you can trust Bells & Vaughn to do it right! Our team can easily match any factory paint color and texture, or create any color you can dream of. Dings and dents happen. But you don’t have to get bent out of shape over them. 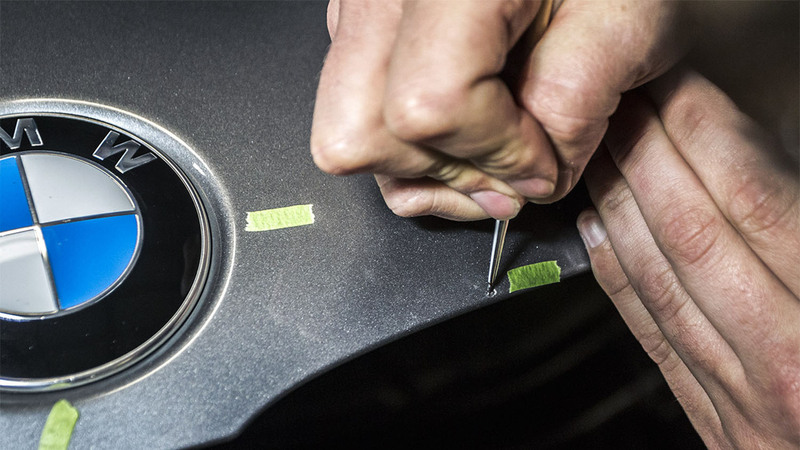 With more than 70 years’ experience bending body panels back into shape, our metal artisans have mastered the art of paintless dent removal. Don’t let a chip or crack ruin your day. 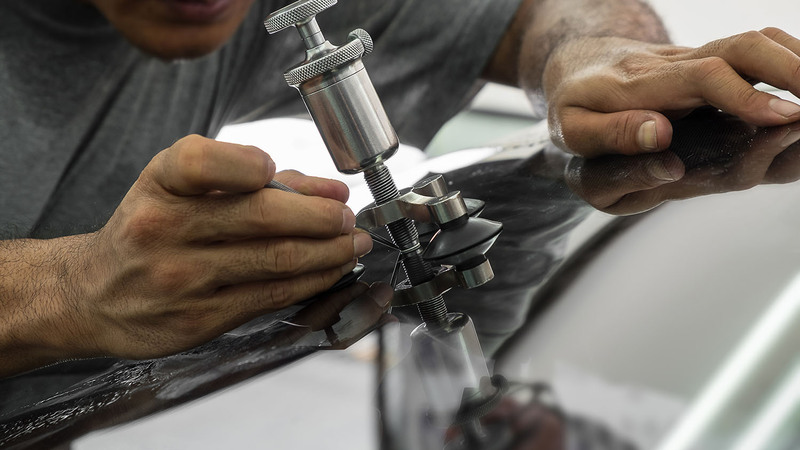 We’ve teamed up with the auto glass experts at Safelite to repair or replace damaged windshields, sunroofs, windows and mirrors. A minor tweak in a vehicle’s chassis can render even the most advanced vehicles unsafe. 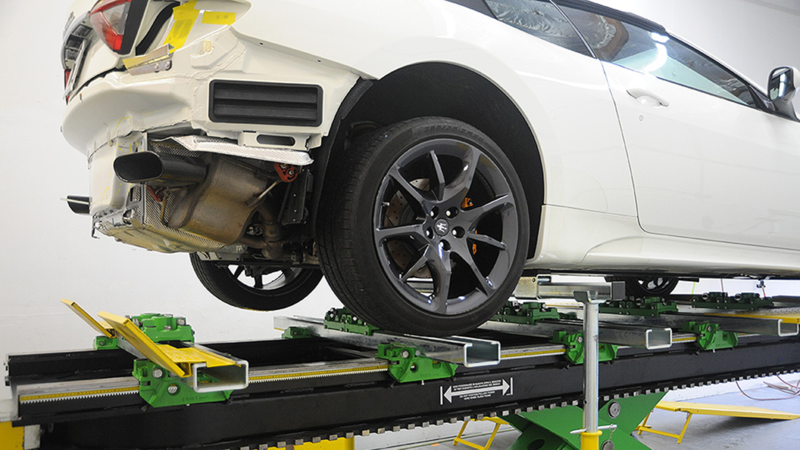 Our frame alignment system utilizes the latest computer technology to get bent chassis back to factory specs. We know managing the logistics of getting your vehicle to us can be time consuming. Our 24-hour tow service takes the hassle out of it. 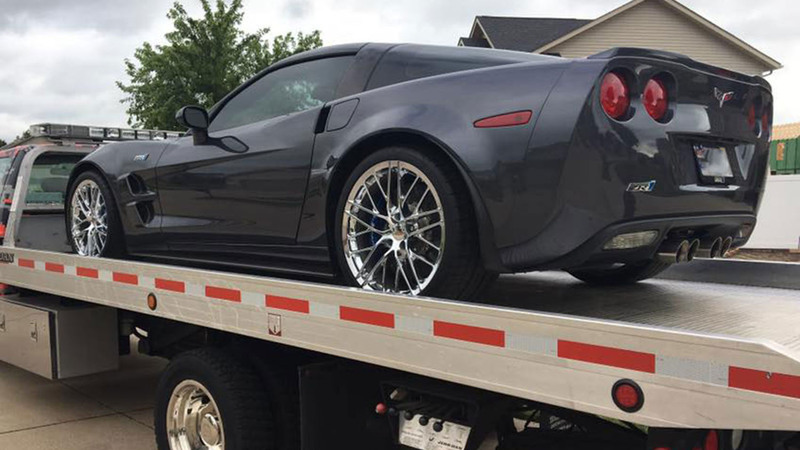 You tell us when and where, and our tow service will be there to pick your car up. We’ve been handling auto insurance claims longer than most of our customers have been alive. 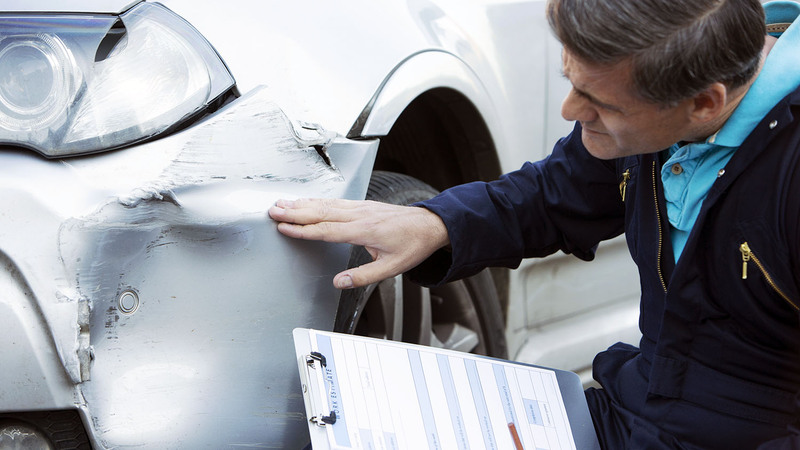 Our relationships with insurance companies allows us to quickly navigate through the claims process and get your vehicle fixed right! 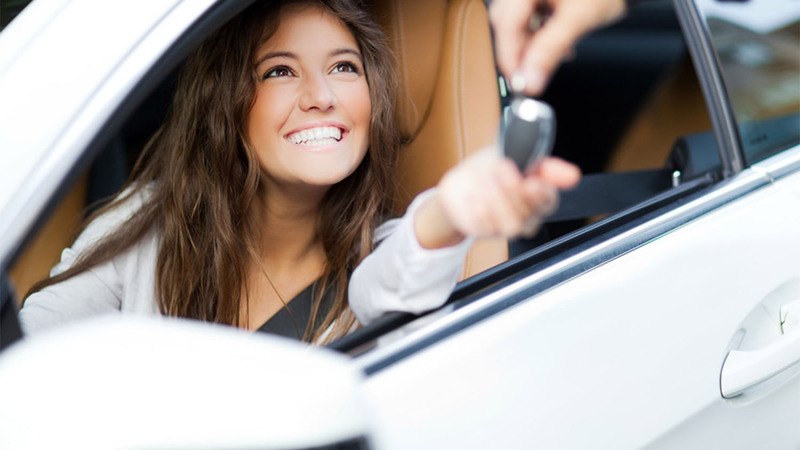 Need a car while yours is with us? No problem! We have teamed up with Enterprise Rent-A-Car to make getting you into a rental as easy as possible. You don’t even need to even come in. They will bring your rental to you.